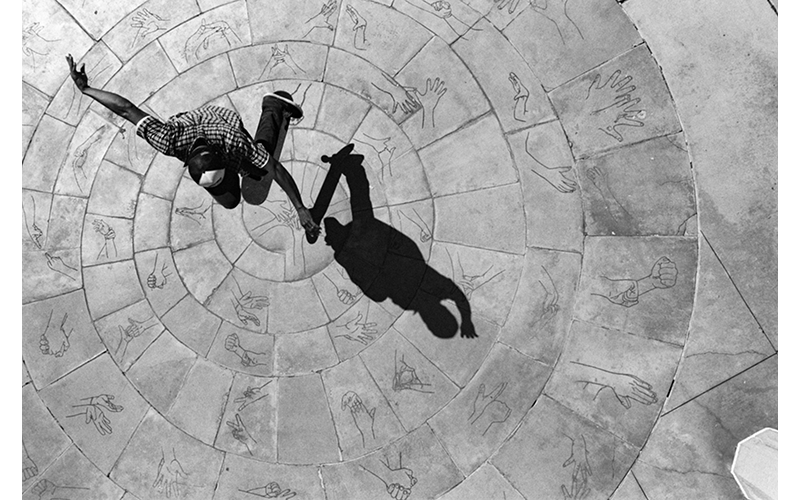 Rolling Through The Shadows | Central Skate Co. 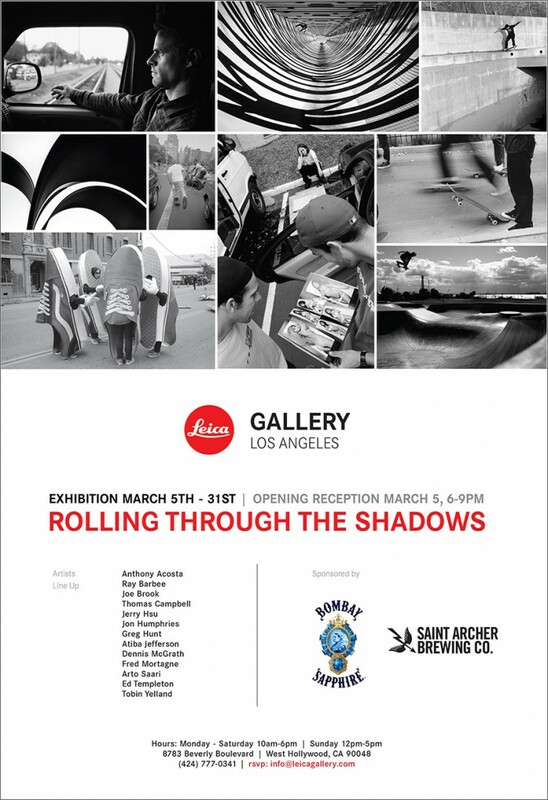 This Saturday at the Leica Gallery in Los Angeles. Opens the photo Exhibition Rolling Through The Shadows. This is going to be awesome.